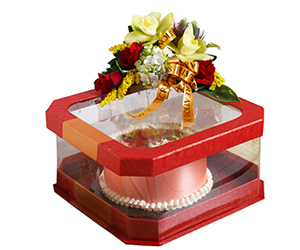 There are many occasions and reasons when we give flowers – birthdays, anniversaries, graduations—you name it. 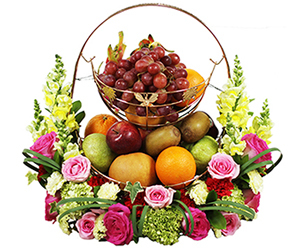 Flowers are the most common form of gift we can give to our beloved ones. But, do you know the meaning and symbolism of flowers you’re gifting? Carnations are scientifically known as Dianthus caryophyllus, is roughly translated to “flower of love” or “flower of the gods”. 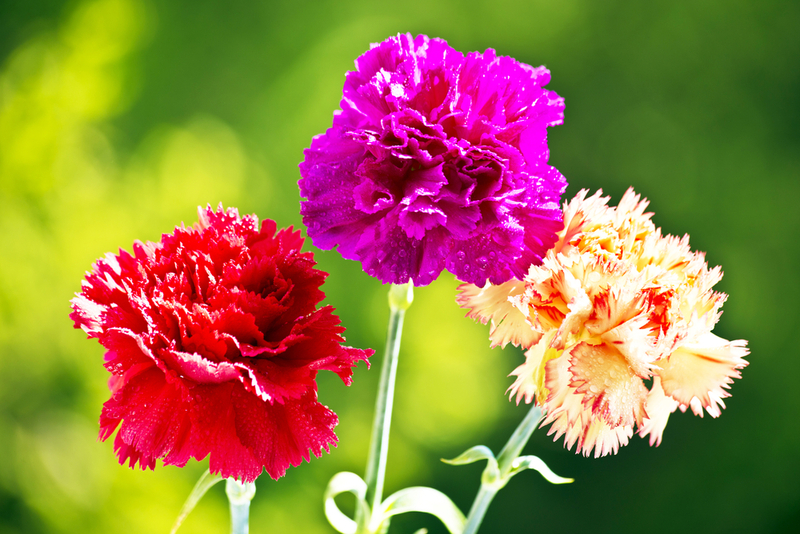 The meanings of carnations include fascination, distinction, and love. More specifically, light red carnations are often used to convey admiration, whereas the dark red version expresses deeper sentiments of love and affection. White carnations are associated with purity and luck, and pink carnations are often given as a sign of gratitude. 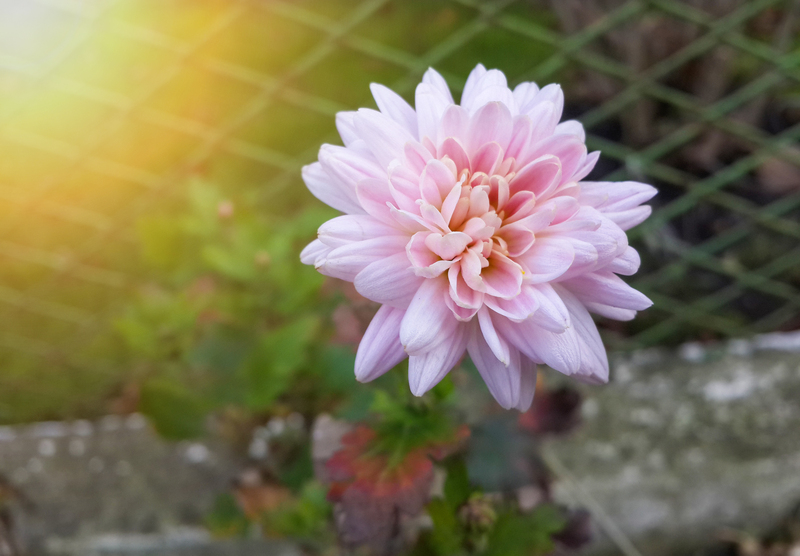 Chrysanthemums have signified many meanings, depending on the cultures. In China, the flower is one of the “Four Gentlemen” of China, a prestigious group of plants which commonly signify the changing seasons. However, in European cultures, chrysanthemum became associated with death rather than life. 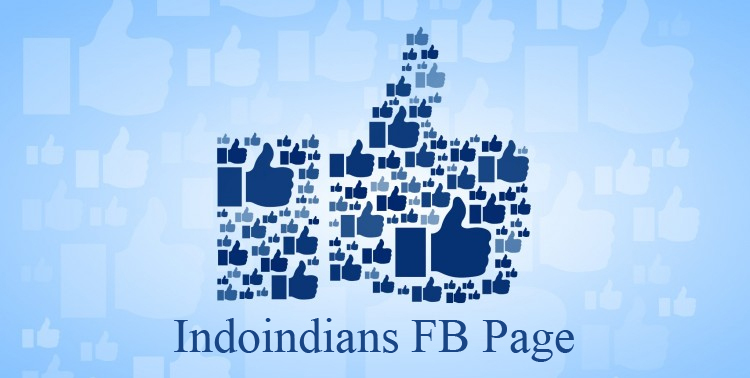 In the US it has grown in popularity since its introduction in the colonial period. It is now commonly referred to as “the Queen of fall flowers”. The big, beautiful blooms of hydrangea bush have contrasting meanings. They are very popular both as cut flowers and plants for the garden because of their big, beautiful blooms. 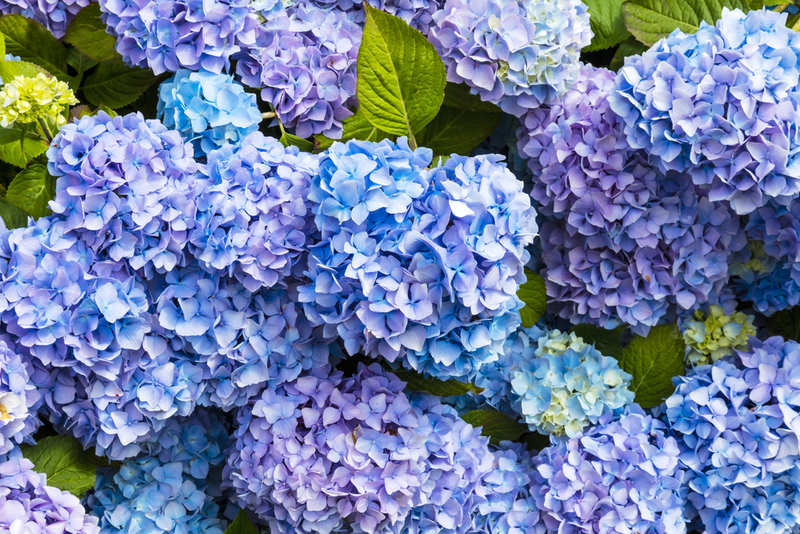 Different color of hydrangeas represents different meaning. Pink hydrangeas express love and sincere emotions. Blue hydrangeas represent forgiveness, regret and rejection. You can express purity, grace, and abundance with white hydrangeas, while purple hydrangeas are great to convey wealth and royalty messages. 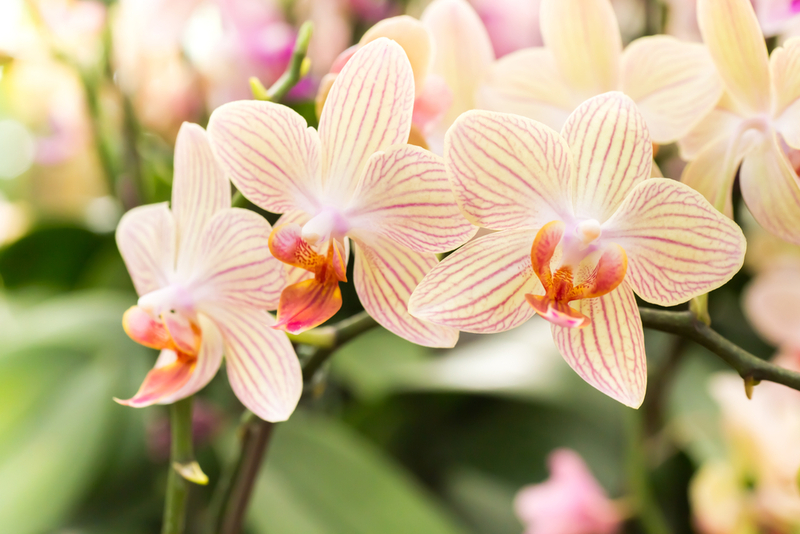 Orchid is a symbol of a rare and delicate beauty. 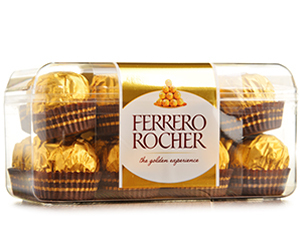 It also symbolizes refinement, thoughtfulness and mature charm. These exotic blooms also carry an unrivaled symbol of refinement, luxury, and mystery. There is no flower that has been revered and celebrated as much as the rose. Roses carry different meanings, depending on the colors. 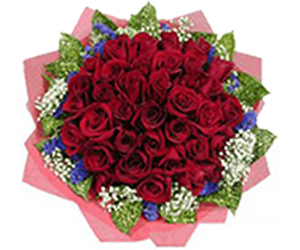 Red roses are a time-honored way to say ‘I love you’, while pink roses are often given as a token of admiration and appreciation. 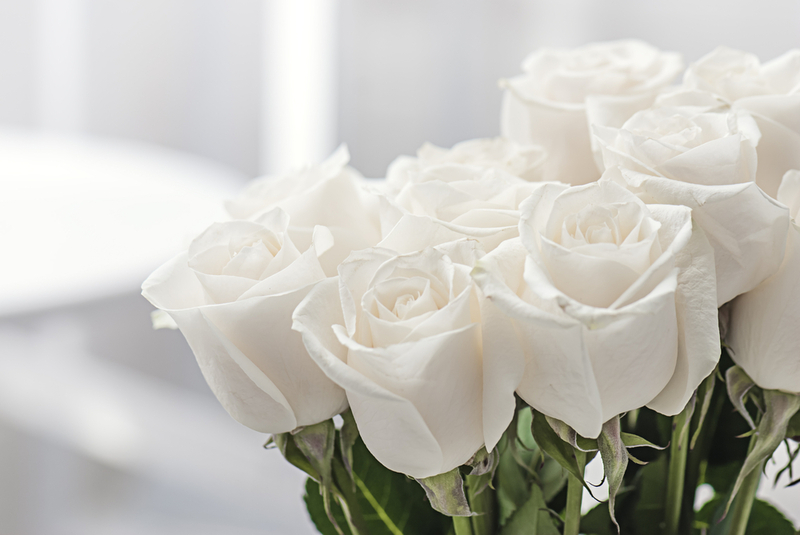 White roses are associated with marriages and new beginnings, but their quiet beauty has also made them a gesture of remembrance. The blazing energy of orange roses is ideal to express passion and enthusiasm, while yellow roses are associated with friendship, joy, and good health. There is a tale from Ancient Greece that talks about a man named Narcissus who loved to look at himself. One day when he was looking at himself in a pool of water, he fell in and drowned. 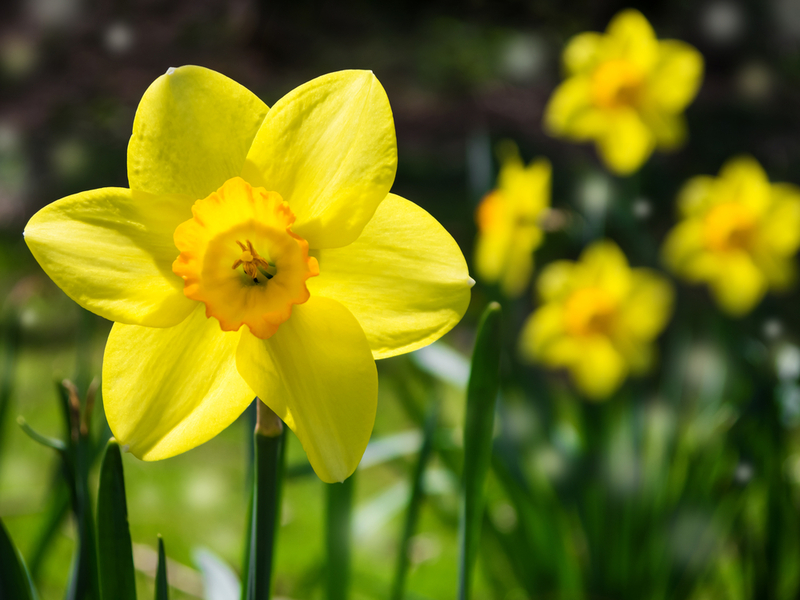 From his grave, a flower grew and it was the Narcissus, which is a more uncommon name for the Daffodil. This is a flower that represents beauty and you would give to someone to show that you not only admire them, but that they are the only one. 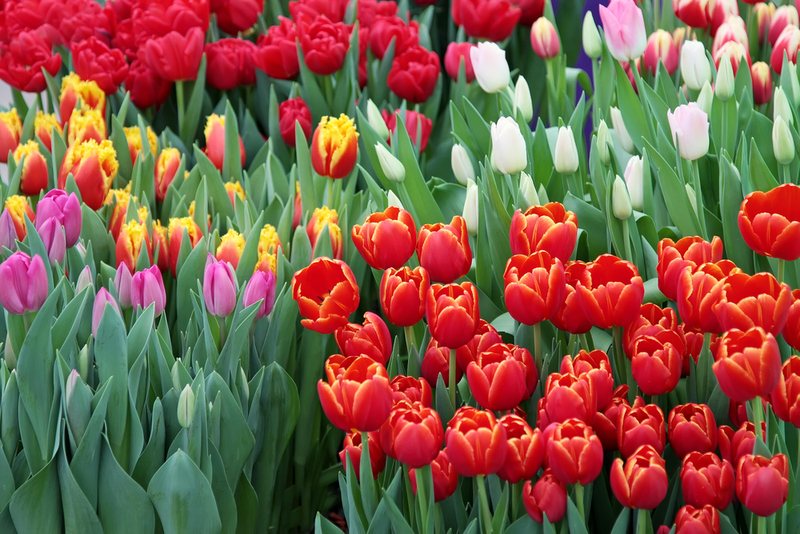 The meaning of tulips is generally perfect love. Red tulips are most strongly associated with true love, while purple symbolizes royalty. The meaning of yellow tulips has evolved, from one representing hopeless love to now being a common expression for cheerful thoughts and sunshine. White tulips are used to claim worthiness or to send a message of forgiveness. Daisy is probably one of the flowers that are just as common as the rose, but with less cost. 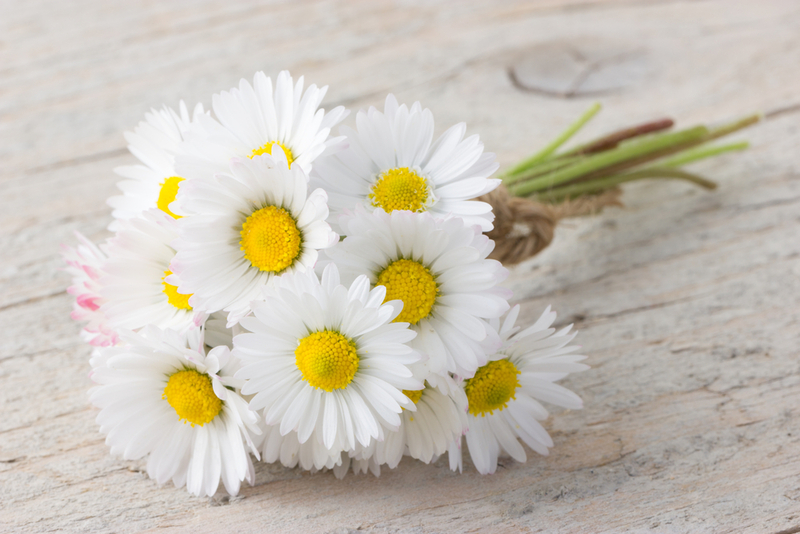 Many people are huge fans of daisies and it is a great flower to give to people you care about. Just like roses, daisy has a meaning that shows loyalty to love and commitment.